Last week, HOOP Magazine’s Hot Takes and Shot Fakes launched their Top 50 All-Time players discussion. Hosts Josh Eberley and Jabari Davis, along with podcast producer Jaime Oppenheim each compiled their own list and spent the majority of the podcast going over the merit and inconsistencies of each pick. If you missed it, you can catch the banter on iTunes here or on Soundcloud here. Below is a summary of picks 30-21. 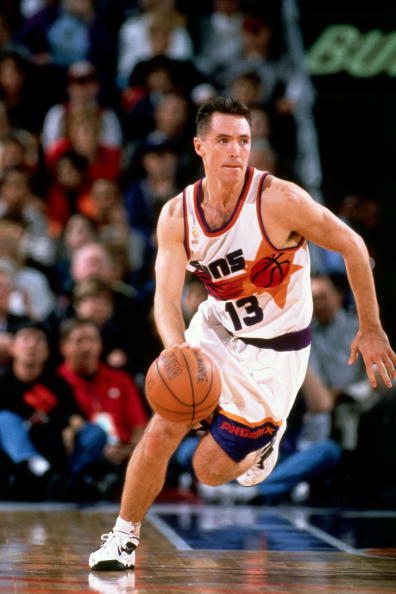 It is impossible to discuss the best point guards over the last 30 years without Nash playing a significant role. The fact that he was able to transition from a pretty good player in Dallas to being one of the all-time greats at his position while in the D’Antoni system is that much more impressive when you consider the shift came in his 30s. It was mentioned in a previous week, but if a guy named Steph Curry never came around, we’d probably consider Nash one of if not the best shooting point guard of all time. 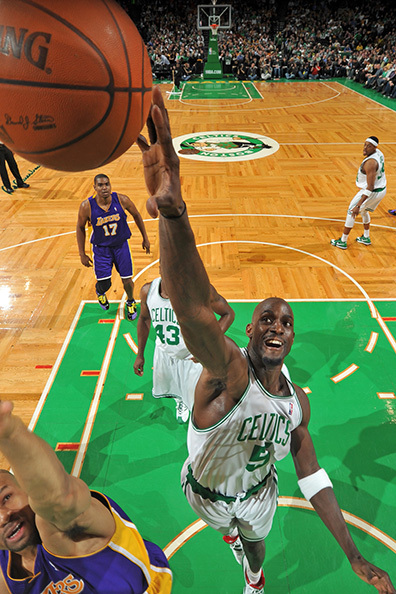 The nine-time All-Star could be even higher if his résumé wasn’t empty in a few key areas. Probably the third most talented point guard ever and yet, the lack of a championship or MVP award make it tough to push him much higher than this. 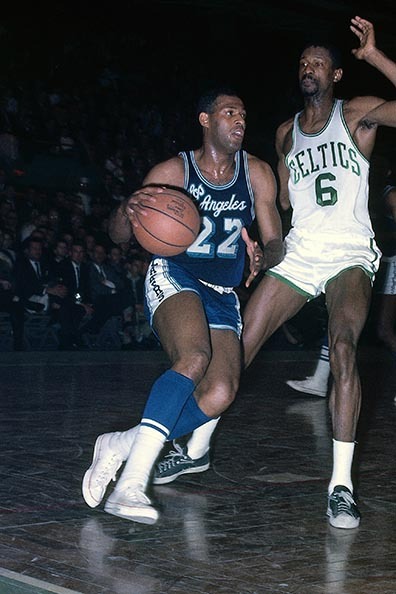 I’m not sure there’s any player I’d want to transport to today’s NBA more than Robinson. 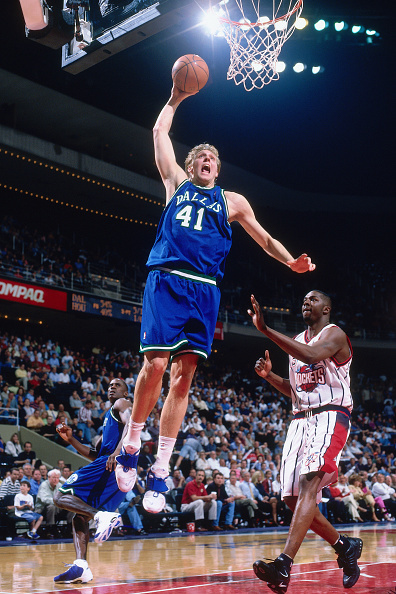 His combination of size, athleticism and skill level was unmatched at the center position. He gets lost in the shuffle with Olajuwon, Shaq and Duncan, but that doesn’t diminish an incredible career. Strictly going by the numbers, although impressive, one might question Kidd’s placement here. That’s why actually being able to watch and appreciate a player’s greatness for exact context helps with discussions of this nature. 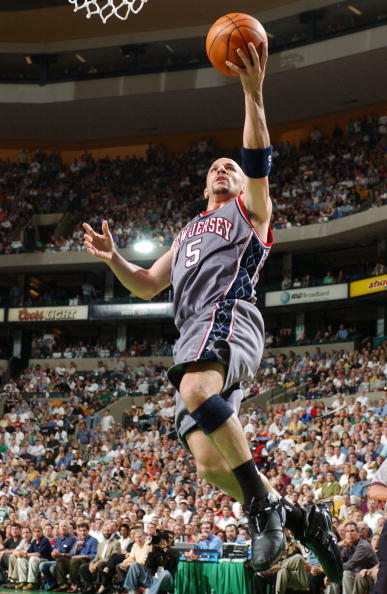 Kidd was one of the best floor generals we’ve seen on offensive and was an absolute ballhawk on the on the other side of the court. 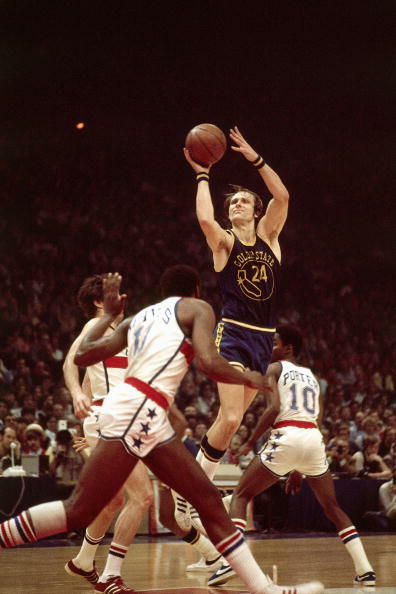 Averaging over 36 PPG in the Finals, Barry went up against legendary teams and made scoring look equally easy from the floor or free throw line. He also won a title for the Warriors 13 years before Steph Curry was even born. He’s completely out of place on this list, but if you were going to build a physically perfect basketball player in a lab, you’d have McGrady (LeBron is from another world and doesn’t count) There was no basketball play—offense or defense—that he couldn’t pull off. 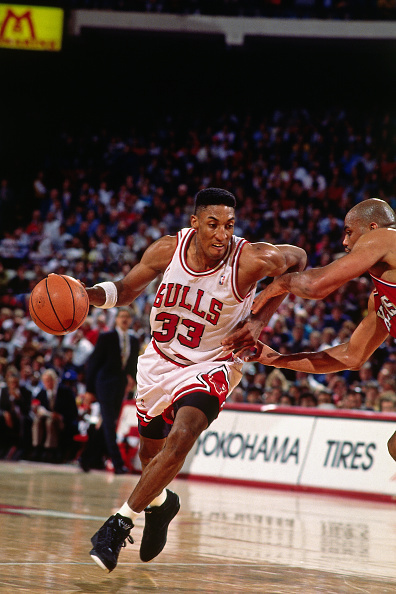 While we tend to, foolishly, discredit folks for being the second-fiddle or complementary piece these days, Pippen played the role to absolute perfection alongside Michael Jordan. 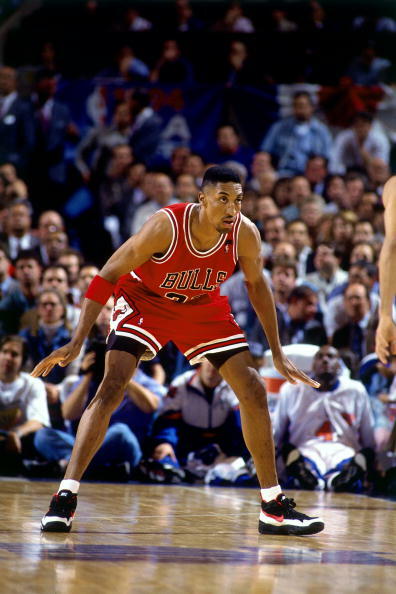 Not only was he an excellent playmaker, slasher and scorer in his own right, but Pippen also (often) received the responsibility of checking the best scorer on the opposing teams. He led No. 1 offense after No. 1 offense. 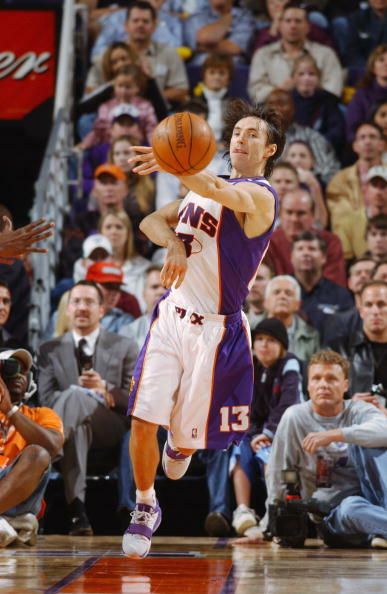 It didn’t matter if it was Dallas or Phoenix, Don Nelson or Mike D’Antoni—Nash-led teams soared and scored. Two MVP awards, ridiculous shooting splits, and a decade of excellence, albeit lacking a ring, warrants his high position. It’s easy to say Havlicek is a product of the Celtics’ stacked roster, but he had the talent to rank even higher on this list as a solo act. 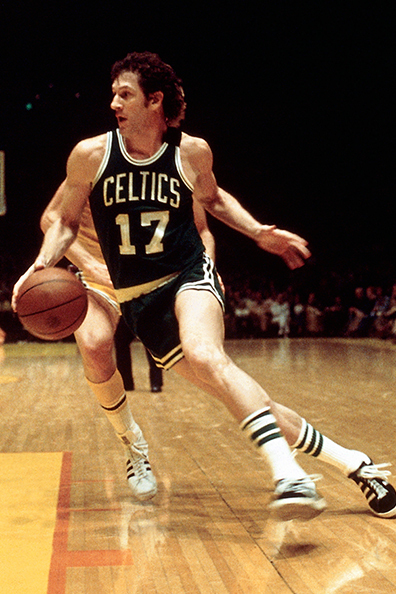 Havlicek took his game to another level when he became the undisputed best player in Boston, and his 8-0 Finals record can’t be ignored. 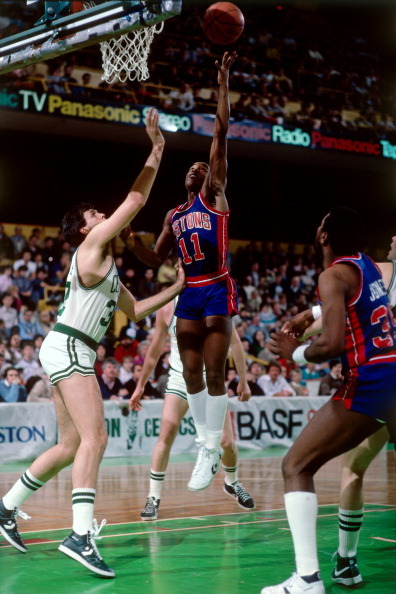 Thomas suffers from the reality of playing in the League at the same time as Magic Johnson and John Stockton. That coupled with a couple post-career scandals might be why he doesn’t receive quite the love he probably should. The best player on two Finals teams before ultimately winning as the second option with Houston, Drexler’s teams were always contenders. He could score, rebound, and distribute it’s easy to imagine how many rings he could’ve won with an equally talented partner earlier in his career. We don’t discredit Galileo, Newton, and Tesla for the eras in which they worked, so why do we treat athletes differently? Mikan may not have been a genius, but it’s impossible to tell the story of basketball without him. Don’t allow the popular narratives about Paul distract you from the fact that he’ll probably wind up having a top-3 résumé for the point guard position when all is said and done. Admittedly, this placement would feel a bit better with a bit more overall success or a Finals run or two, but from a playing standpoint, Paul is absolutely in this discussion. Short but sweet. 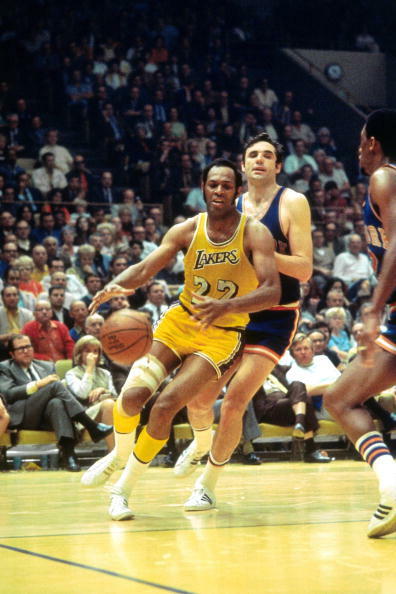 Walton crammed it all in during his short run as one of the league’s icons. 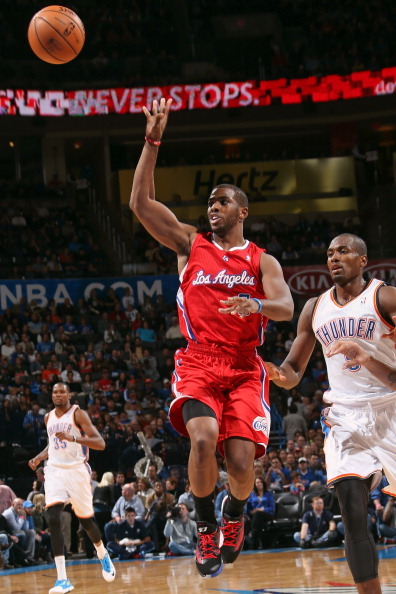 MVP, two-time champion, Sixth Man of the Year and twice named to the All-NBA and All-Defense teams. 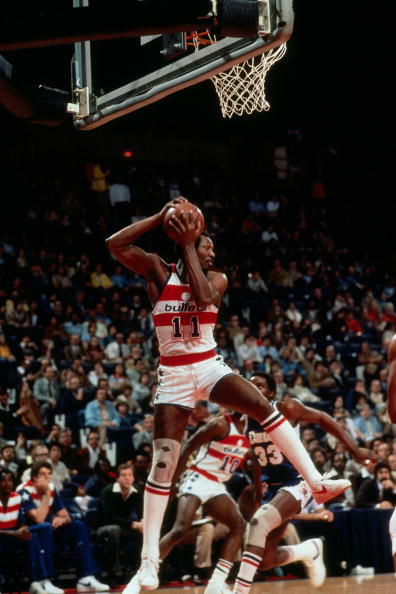 Hayes was the best player in the nation’s capital during the glory days of the Washington Bullets, leading the team to the 1978 NBA Championship. Still, as Josh points out, was he better than Kevin Garnett? Nostalgia may have lofted him too high. 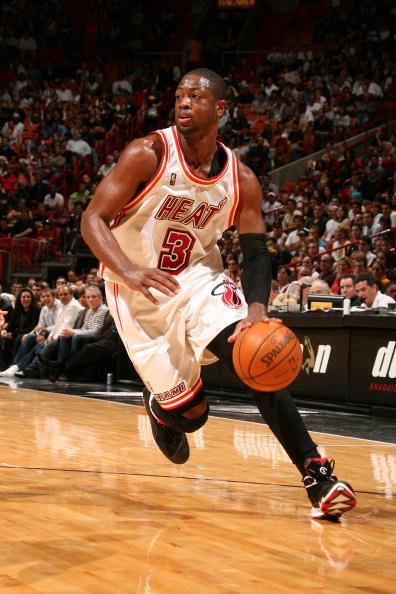 Some might question the circumstances surrounding that ‘06 Finals run, but the reality is Wade was one of the league’s best perimeter players for a full decade and will likely wind up being considered one of the three-best shooting guards of all time. A historic scorer, Baylor is one of only six to ever score 70 or more in a single game. Baylor was also a stupidly gifted rebounder and possessed athletic ability that would’ve made him successful in any era. 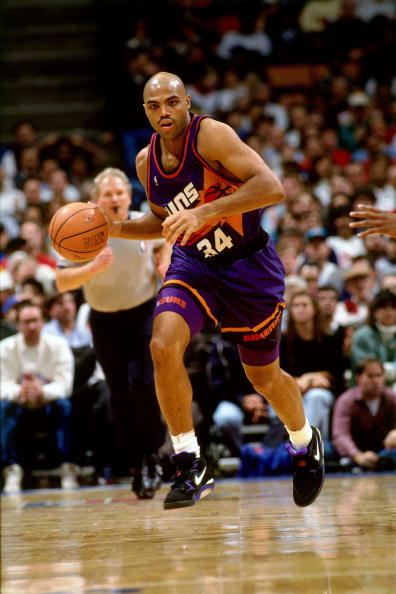 He’s become a caricature of a caricature, but in the 80’s and 90’s, Sir Charles was not only one of the best players in the NBA, he was one of the most unique players in league history. He racked up 11 All-Star appearances and one MVP trophy, but never could capture the elusive ring. Nowitzki might very well be the greatest European player of all time. Not much justification is needed beyond that, but the MVP (2007), title and Finals MVP (2011) definitely solidified Nowitzki as a sure-fire first ballot Hall of Famer once he is eligible. Pippen is not given enough credit for embracing the Robin role. Nay, he’s not credited enough for thriving in it without creating controversy or conflict. Granted, there was a blip when Jordan was on hiatus but overall a franchise couldn’t hope for a greater talent and more cohesive co-star. Six rings, of course, but he also grabbed MVP votes in 1994 without Jordan and was one quarter away from the Finals with the Blazers in 2000. I hope future generations don’t get the Wade narrative twisted. Yes he had Shaq for his first ring and LeBron for his second and third titles, but Wade was a transcendent talent who earned more than his share of those championships. 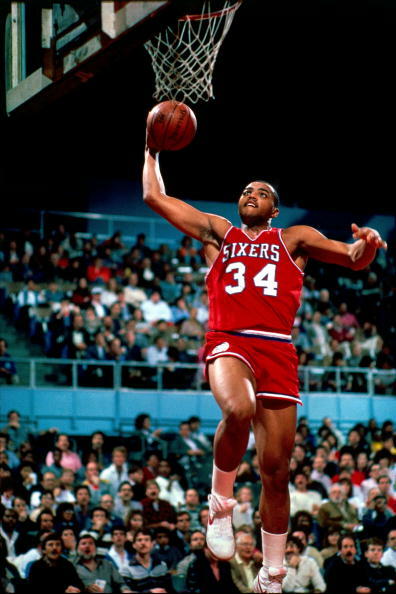 It made entirely no sense at all that a man of his size (easily 300 pounds early in his career) and height (listed at 6-6) could move as fast or jump as high as Barkley did throughout much of his career. From scoring to being a beast on the boards and generally a bully on the court, please don’t allow the post-career antics on Inside the NBA blind you from the fact that Barkley is one of the best power forwards the game has seen. Injuries cost him some, but he still had enough prime-time to win Finals MVP on his own team and co-star on two other championship runs with the king. 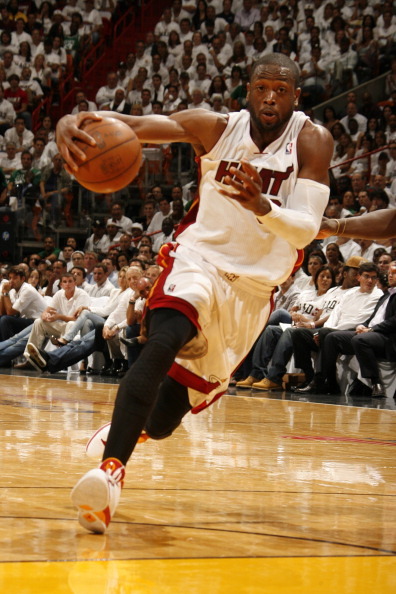 Wade’s 2009 season might be the best individual year ever to not be rewarded with an MVP. 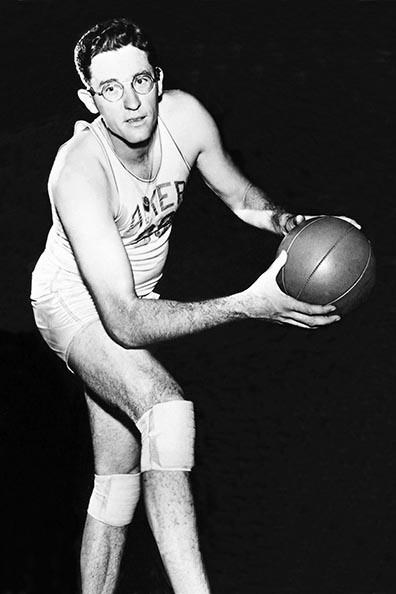 Unlike many of his contemporaries, Baylor’s talent would translate well into any era of NBA basketball. 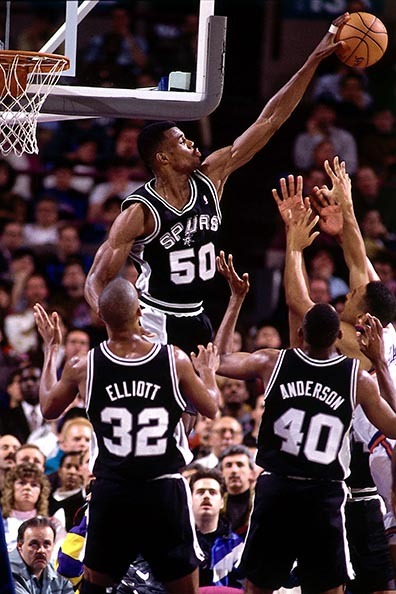 He was a gifted athlete who can get his shot off against anyone, and his career average of 13.8 rebounds per game at 6-5 is one of my favorite NBA stats. Garnett is probably one of the five best defensive bigs in history, but don’t forget how seamlessly he transitioned from also being the main scoring option during his time in Minnesota. 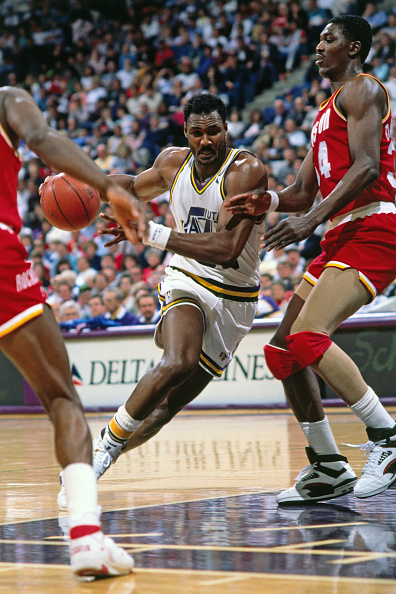 The Mailman was relentless in his chase of Larry O’Brien for two decades. 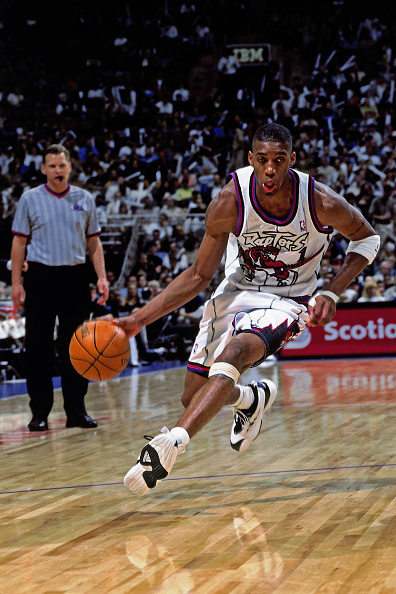 The 14x All-Star and game’s second all-time leading scorer was as dominant offensively as you could hope to be. 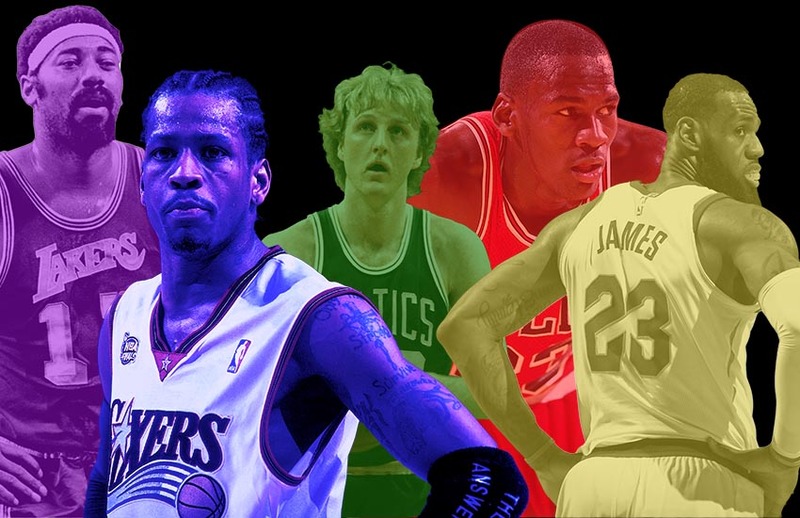 Unfortunately, Jordan’s Bulls blocked him from ascending into the absolute elite of this list. You can count on one hand the number of players who have led a team to an NBA title without the presence of a second star on the roster, and Barry’s one of them. 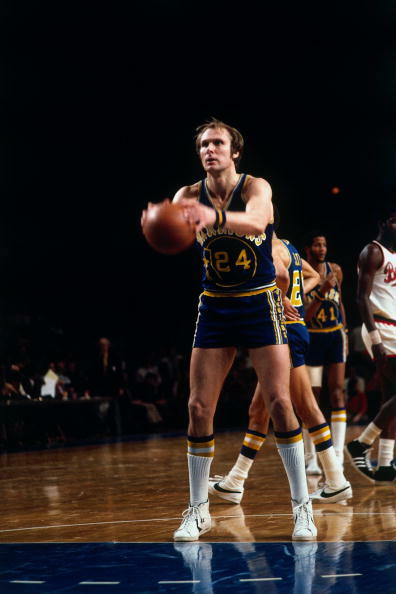 A do-it-all swingman and one of the most decorated players in ABA history, Barry’s run with the 1975 Warriors is an outlier in a sport dominated by dynasties. 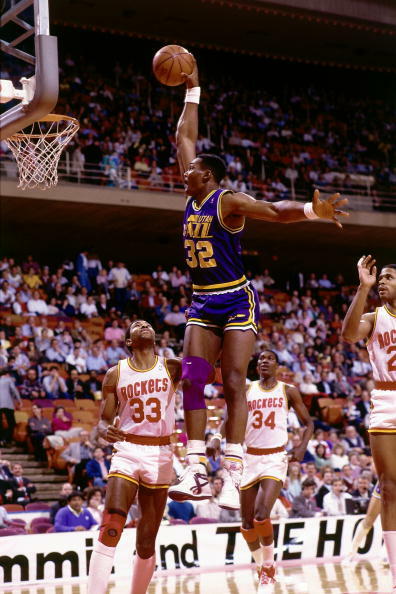 Playing at a time where Shaquille O’Neal, Hakeem Olajuwon and Patrick Ewing were each in their relative primes, Robinson still found a way to be a dominant offensive force and possibly underrated defender. 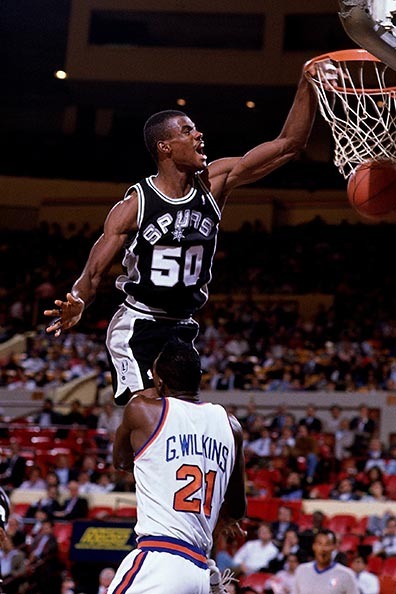 Robinson probably deserves a lot more credit for establishing the “Spurs way” alongside Coach Popovich as he was one of the first bona fide superstars that truly appeared to have no ego. One of the greatest athletes to ever lace em’ up. 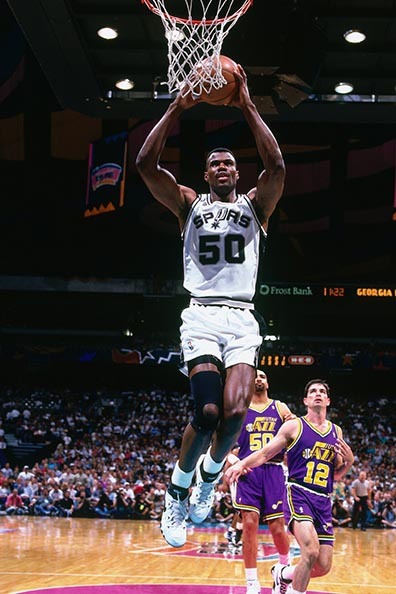 The Admiral is one of six to score 70 or more, has advanced number that would make Daryl Morey blush and won an MVP prior to Tim Duncan coming to town. 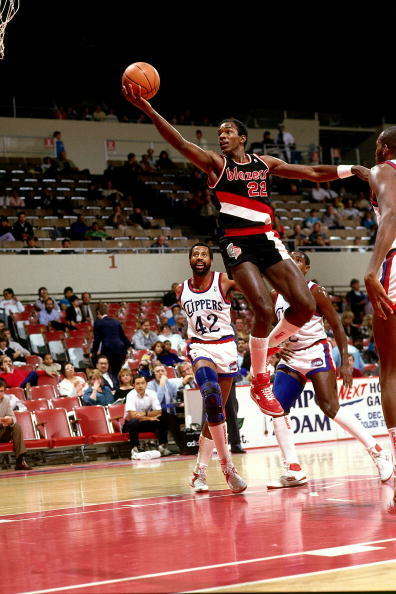 Like Drexler, he won as the second option later in his career but was entirely dominant on his own prior. 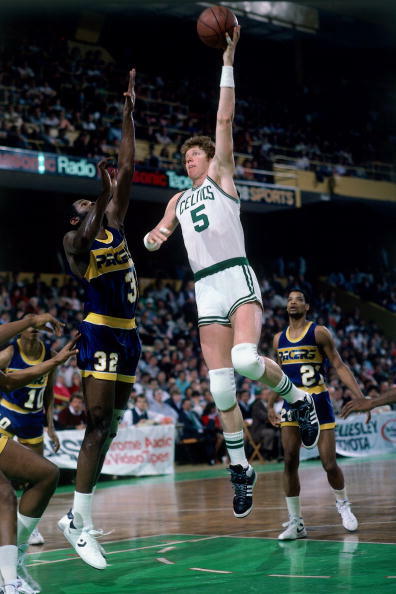 Also, Robinson is one of only four players to win both an MVP and Defensive Player of the Year (DPOY). The other three being: Jordan, Garnett, and Hakeem Olajuwon. 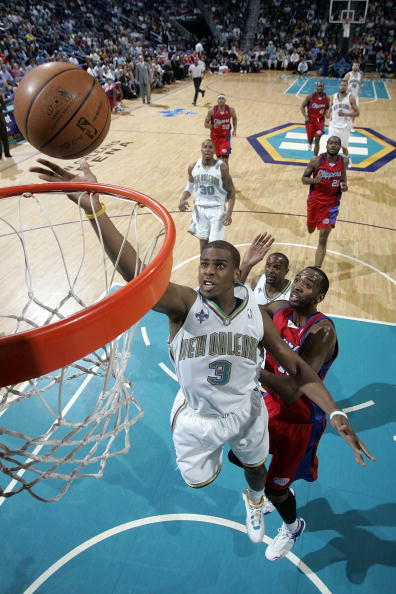 In a lot of ways, it feels like Malone’s career is summed up by two numbers: 36,928, and 0. The former is the number of points he scored (second to Kareem), the latter is his ring count. It’s hard to argue with Malone’s production and two MVPs, but was he as well-rounded as other guys in this range?